Roses are red, violets are blue, don't let a boring bouquet happen to you. Valentine’s Day is right around the corner, which means that florists are making a killing selling overpriced red roses in gaudy vases. 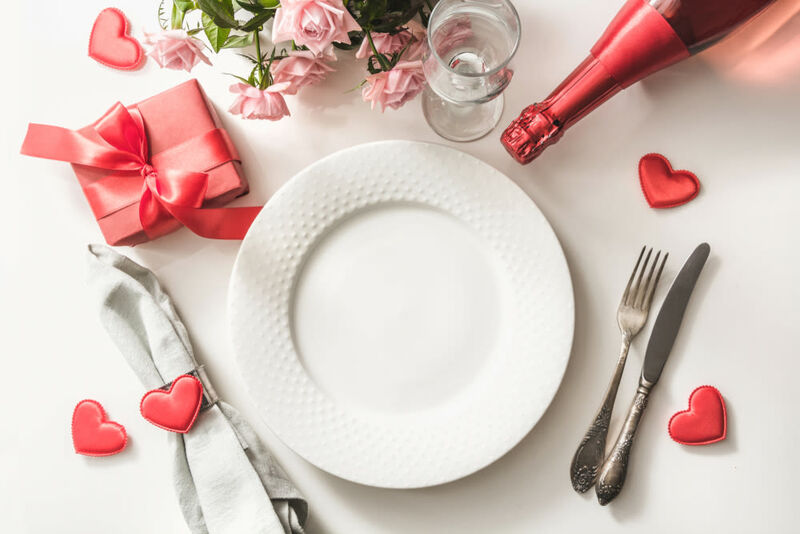 Nothing says romance like a one-stop-shop package of roses, a box of unidentified chocolates, and a teddy bear that will probably end up forgotten in a closet, right? If red roses are not your beloved’s favorite flower, consider some thoughtful floral alternatives. 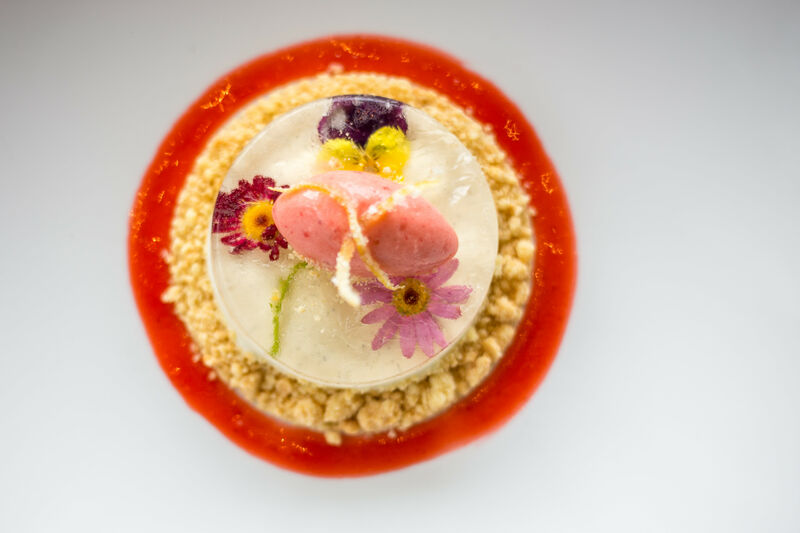 With thousands of different species that bloom at various times during the year, orchids are a great alternative to roses. 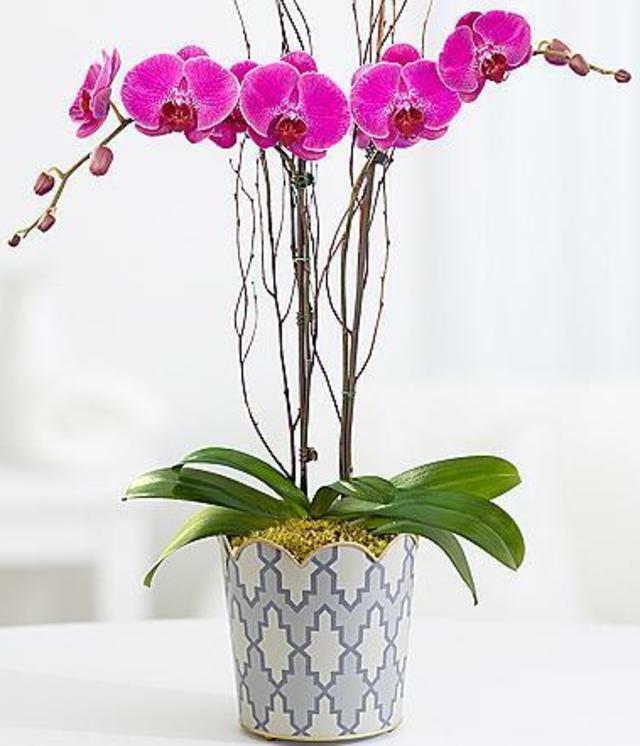 Symbolizing beauty, orchids make for a thoughtful gift with the potential to last much longer than a standard bouquet. A single potted orchid plant is a low-maintenance, inexpensive gift that keeps on giving. 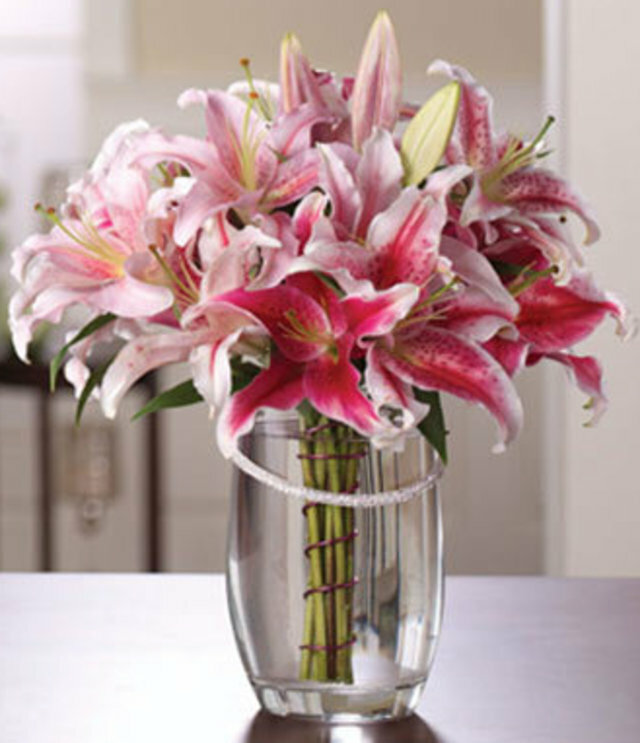 Popular in wedding bouquets, lilies can be much more visually inspiring than a dozen boring roses. The Asiatic lily, typically available year-round, comes in bright oranges, yellows, and pinks that are sure to brighten up the potentially dreary February weather. 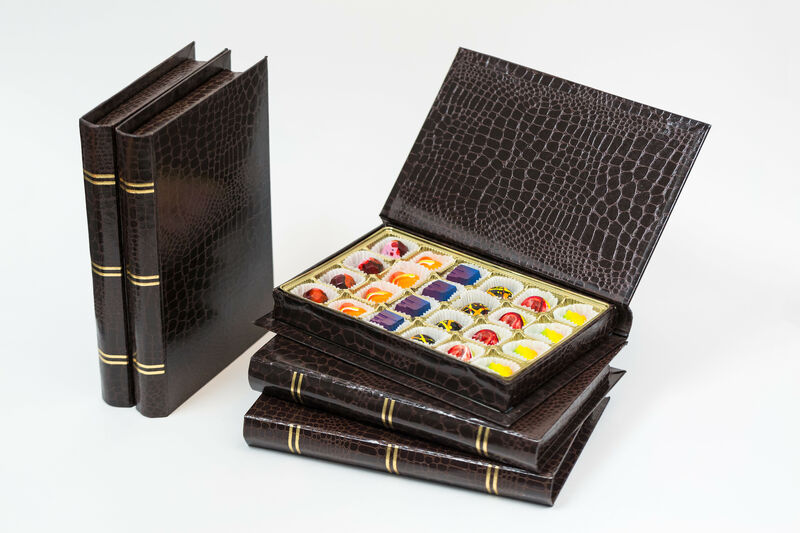 Lilies also symbolize purity of heart, making them a great gift for a non-romantic Valentine’s recipient. So even if you’re single, you can send some lilies to that platonic friend who’s spending her Valentine’s Day alone with Netflix. She’ll definitely appreciate it. 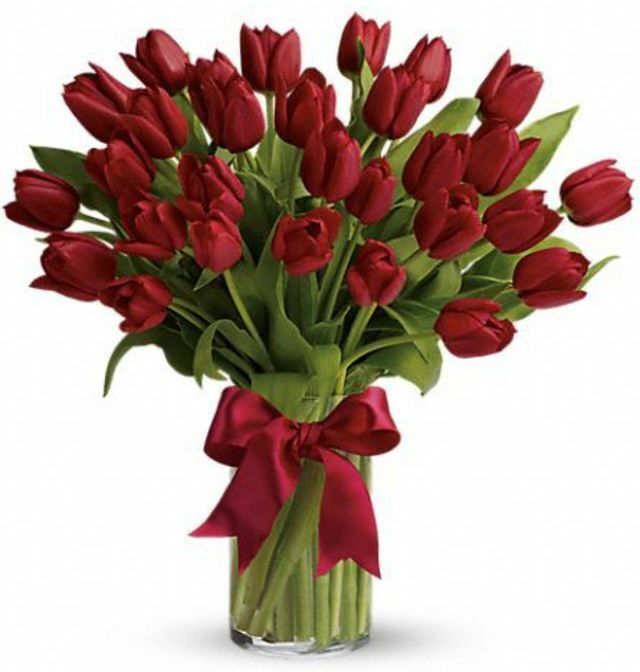 Red roses may symbolize passionate love, but red tulips represent perfect love, which is even better. After all, sometimes I feel passionate love for chips and queso, but my tumultuous relationship with Tex-Mex food is hardly perfect. Tulips are already a popular alternative to rose bouquets, so they’re easy to find at comparable prices. 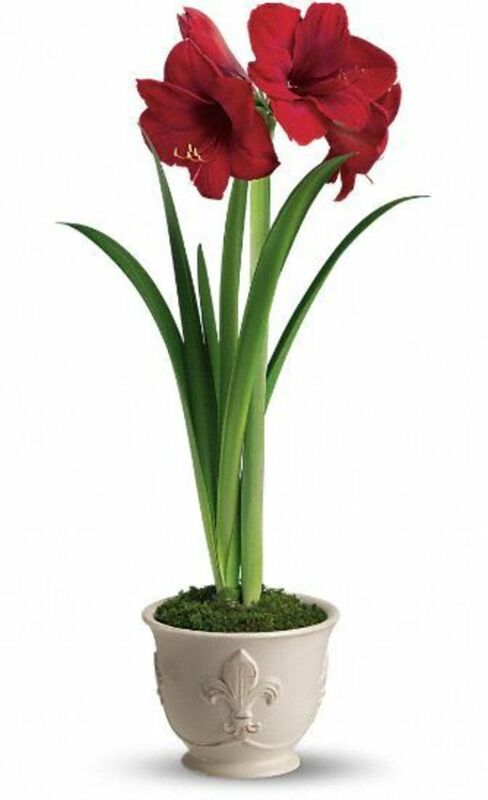 If you love the idea of red flowers but think roses and tulips are too common, consider the amaryllis. Like the orchid, the amaryllis also represents beauty, and a small amount of bulbs can appear more striking than a large but monotonous bouquet. Bouquets of cut flowers can say, “My love for you is forever, unlike these roses, which will be dead in a week.” A gift of a potted amaryllis can say, “I love you and I am confident in your ability to keep this plant alive.” Nothing is more romantic than trust. 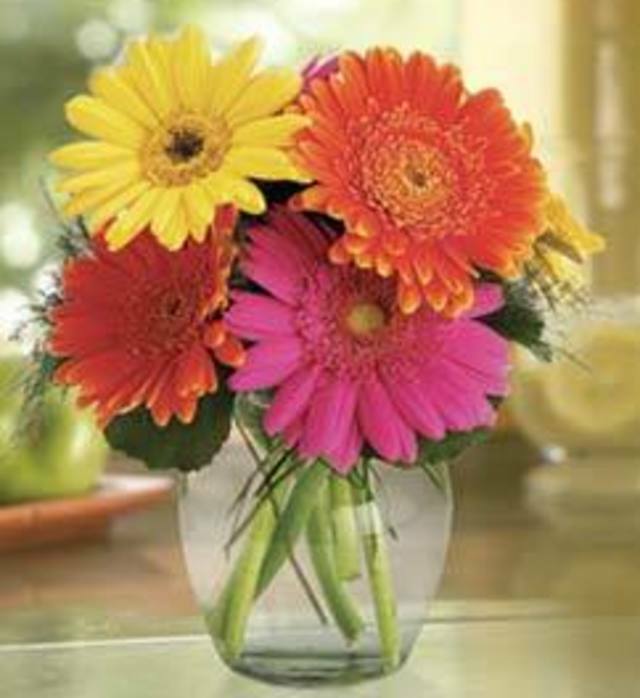 Colorful yet more casual than roses, gerberas are sure to brighten your low-key loved one’s day. 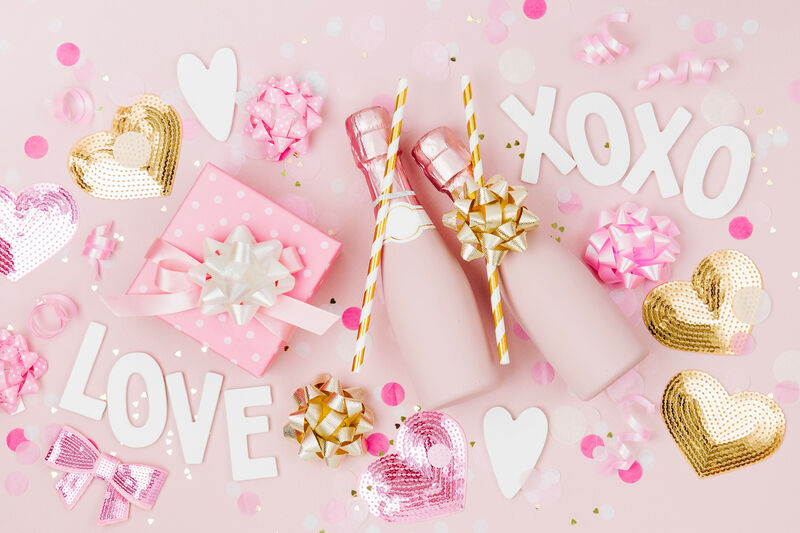 Meg Ryan’s character in You’ve Got Mail says that daisies are the friendliest flower, and letting a Nora Ephron rom-com inspire your Valentine’s Day gift seems like a foolproof plan for success. However, daisies don’t have to be romantic—gerberas are the traditional flowers to send when a person needs cheering up. What better gift to a lonely friend on Singles Awareness Day than a gift of gerberas?